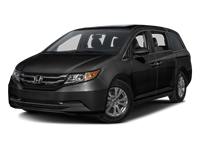 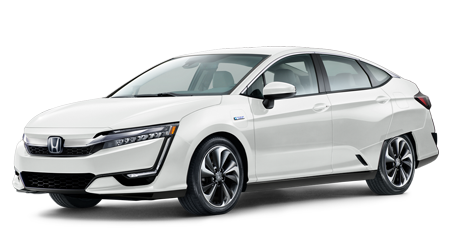 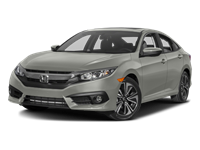 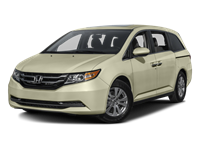 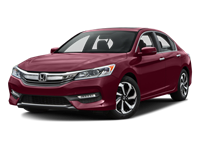 Are you shopping for a versatile and fuel-efficient new vehicle at an affordable price? 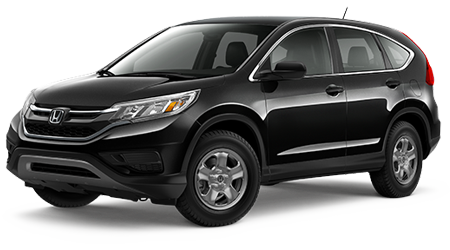 If so, then be sure to take a close look at the new Honda CR-V at Grainger Honda in Savannah. 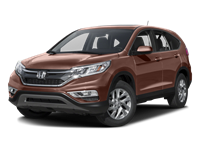 The new Honda CR-V crossover includes all of the comfort and convenience amenities and high-tech gadgets that you expect from any Honda car, but with the added benefit of a spacious cargo area and available AWD. 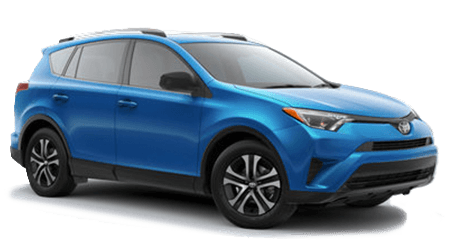 If you are considering a new small crossover for your next vehicle purchase, then there is a good chance that both the Honda CR-V and Toyota RAV4 have come up in your car search. 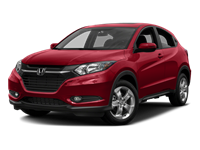 Well, if you want greater standard horsepower, torque, and fuel economy -- along with a lower starting price -- the clear choice for you between these two crossovers is the Honda CR-V. 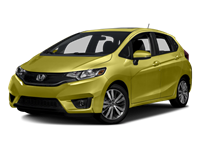 It's hard to believe, but Honda has created a new CR-V that outperforms its rival from Toyota at every turn! 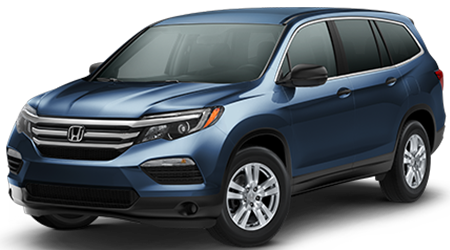 To get inside a new Honda CR-V in Savannah, shop our current inventory of new Honda vehicles here on our site or by visiting our dealership location. 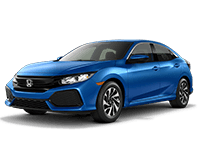 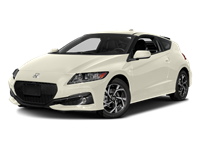 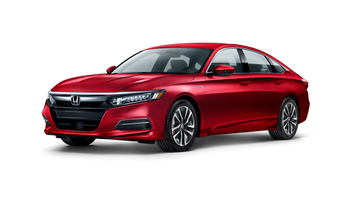 Explore our website further to get pre-approved for a new auto loan, value your trade-in vehicle, and much more.